Since its inception in 1987, four Norwegian chefs have won gold medal at the unofficial world championship in cooking – the Bocuse d’Or. It is a fantastic achievement for a small nation in competition with culinary nations such as France, Belgium and China. 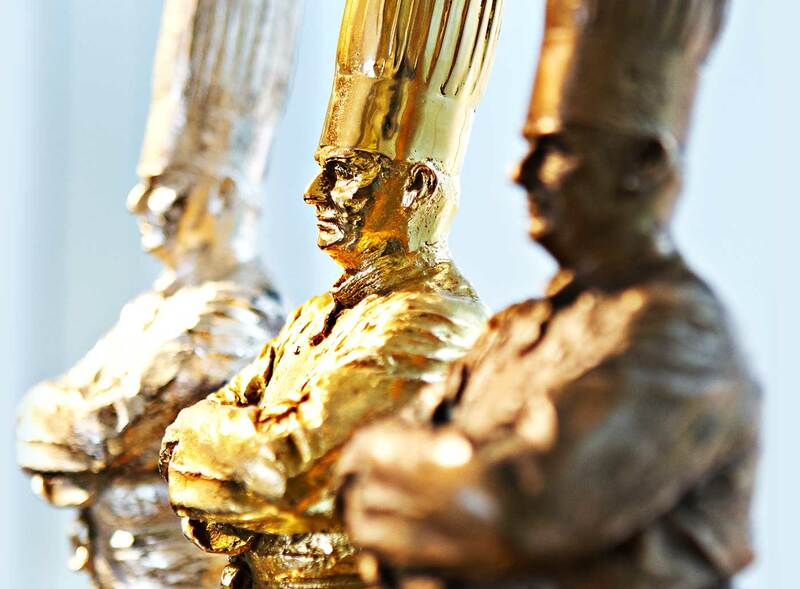 The Bocuse d’Or (the Concours mondial de la cuisine) is named after «Chef of the Century» Paul Bocuse, and is a biennial world chef championship. The event takes place during two days near the end of January in Lyon, and is the world’s most prestigious cooking competition. 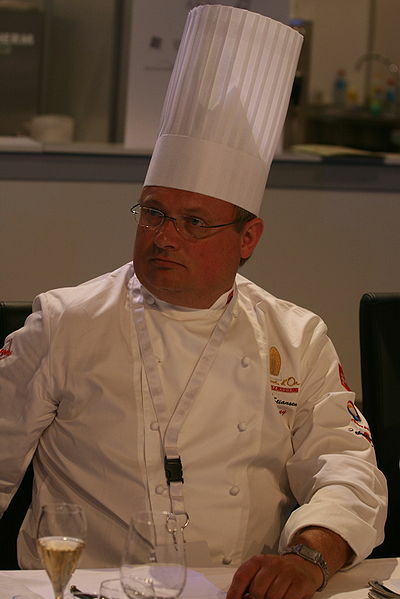 Bent Stiansen, Born 18 June 1963, became the first Scandinavian gold medal winner of the Bocuse d’Or. Stiansen was born in the Southern Norwegian city of Arendal. In 1994, he established the restaurant Statholdergaarden in Oslo with his Danish wife Anette, which they ran together until her death in May 2010. It is merited with one Michelin star, and its wine selection is rated “Best of Award of Excellence” by Wine Spectator. In conjunction with the restaurant, located beneath there is also a more informal Danish inn, Statholderens Krostue. 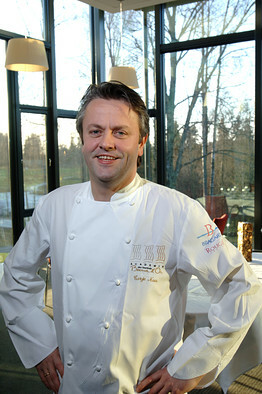 Terje Ness, born 7 april 1972 in the Western Norwegian city of Førde, worked at master chef Eyvind Hellstrøm’s Restaurant Bagatelle from 1994 to 2000. He is now running Oro Restaurant Terje Ness in Oslo. 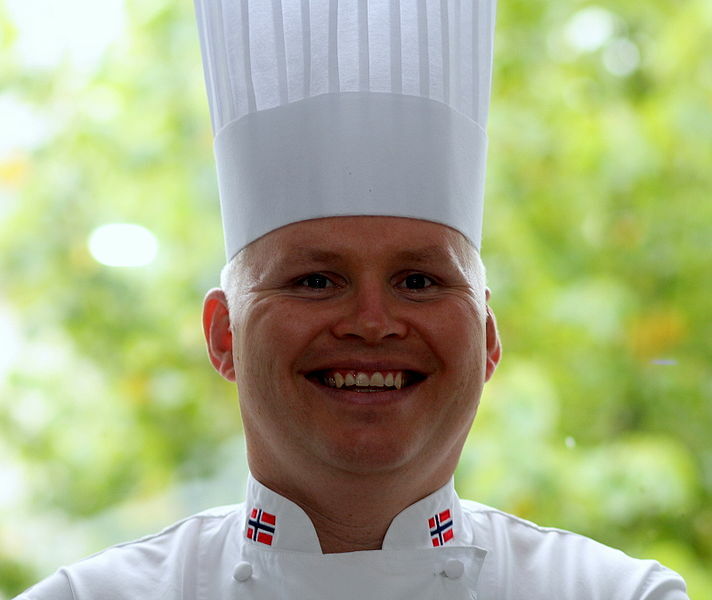 Charles Tjessem, born 5 May 1971 in the South-western Norwegian city of Sandnes, won the 2003 Bocuse d’Or over the French chef Frank Putelat by the smallest margin of points to date in the competition. Tjessem is currently a chef and owner of the restaurant Charles & De in Sandnes. 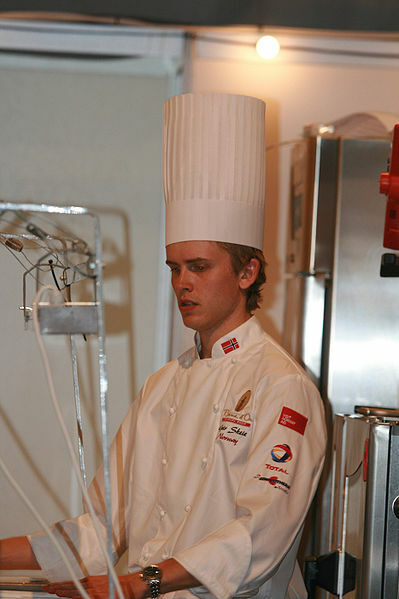 He had previously trained under Bent Stiansen, and Eyvind Hellstrøm during two years at Bagatelle, worked as a daily manager for Gastronomisk Institutt in Stavanger, as a chef for the petroleum company Statoil, and was captain of the Norwegian national chef team in the period 2000 to 2004. 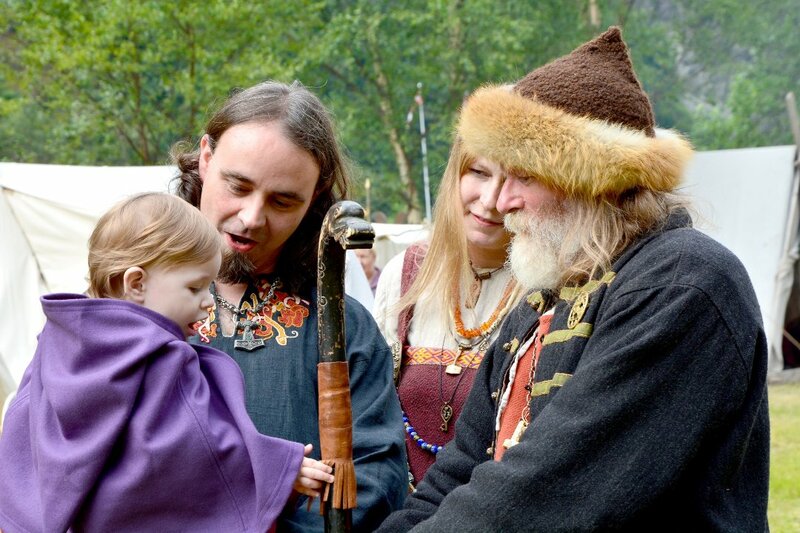 Geir Skeie, born 2 July 1980 in Fitjar municipality in Western Norway is running two restaurants; both called Brygga 11, in Sandefjord and Leirvik (close to his home town). He has been chef de cuisine at Mathuset Midtåsen Solvold in Sandefjord, owned by 1997 Bocuse d’Or bronze medalist Odd Ivar Solvold, and has worked at restaurants Le Canard, Solsiden and Palace Grill in Oslo and at Skarsnuten hotel in Hemsedal.